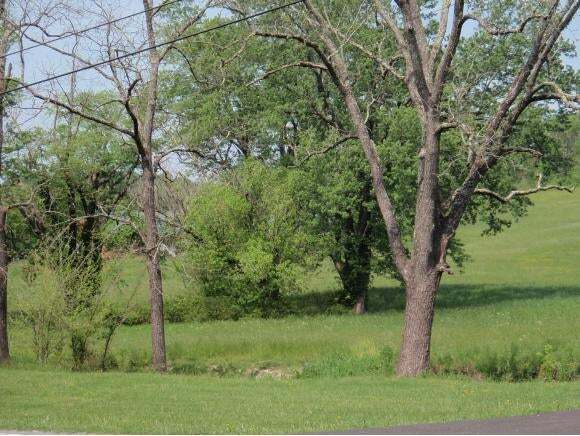 12 acres, track one on current survey, beautiful cleared land with views, year round creek and spring on front of property, multiple building sites, restrictions apply, 1500 square feet for house. No mobile homes. 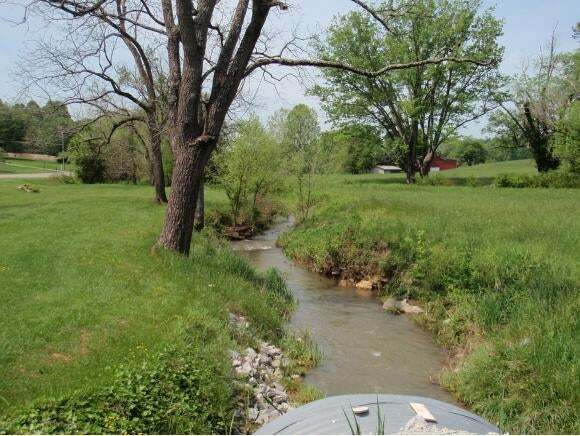 Location is accessible to Johnson City and Jonesborough and surrounding areas.